Recommended by Lonely Planet, Footprints, Routard!! 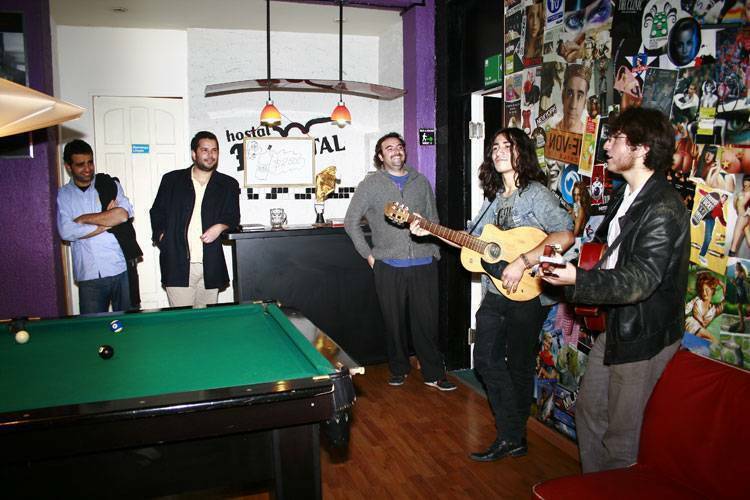 This is a friendly youth hostel, we invite you guys to enjoy our weekly activities: BBQ, Party, Games, etc. The very best location! 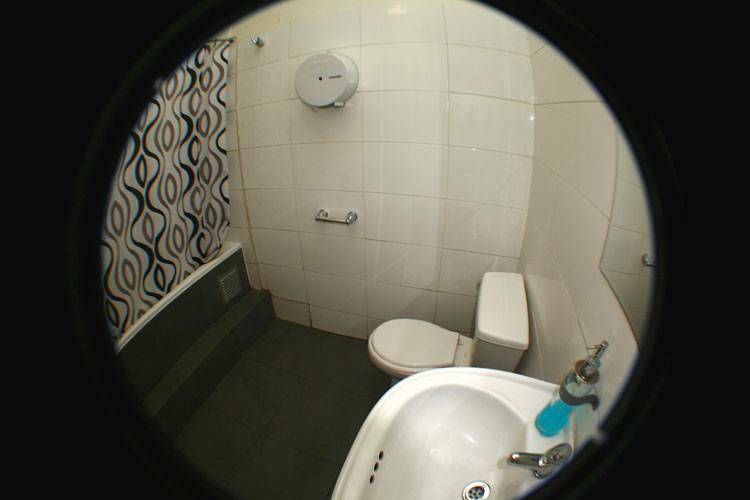 situated in a nice neighborhood away from noise but a few steps from the cultural and bohemian neighbourhood of Parque Forestal (Santiago´s coolest neighbourhood). Secure, central, walking distance to transportation, parks (Parque Forestal), restaurants, bars (Dj´s, live music, salsa, jazz, etc..), clubs, just a few steps to Bellavista area, museums, Santiago´s historical district, our hostel is part of a national monuments area!... everything you need to see in Santiago is walking distance. We have no curfew !!!!! Free high speed internet and wireless!!! Also available rooms with security lockers. 50`screen Tv, DVD-MP3 player, Cable T. V with stereo system!!!! 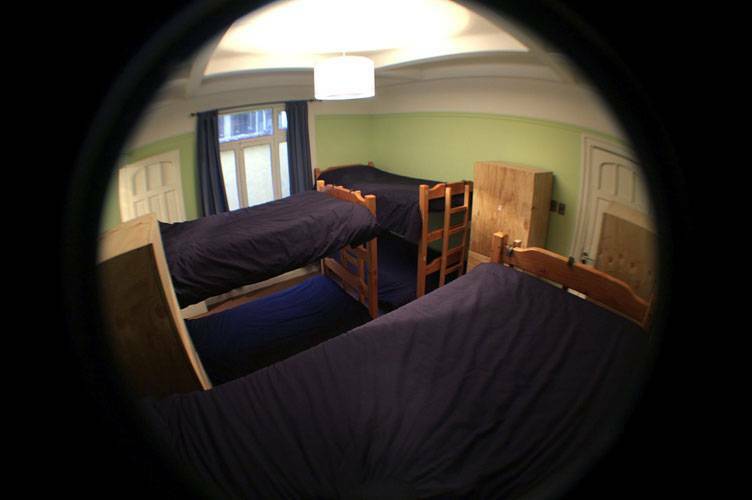 Bed linen provided, towels available, airport transfers bookings and picking up, telephone, fully equiped kitchen, BBQ area, AND BREAKFAST IS INCLUDED. NEW CAMERA SURVEILLANCE SYSTEM INSTALLED. CHECK OUT IS AT 12 PM!!! Credit cards accepted (+5% charge) and prices are tax included! There´s a laundry and an ATM machine just on the corner aswell. 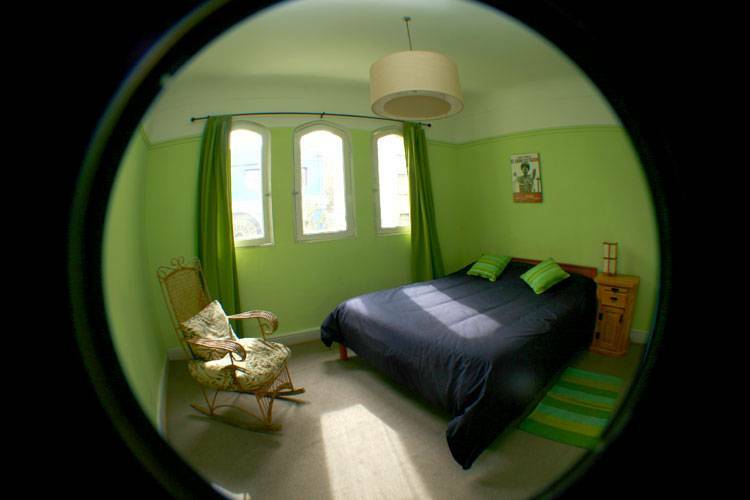 All the tourist information you need is provided in the hostel. There are also comfortable common areas to chill and relax, hot showers 24 hours a day. 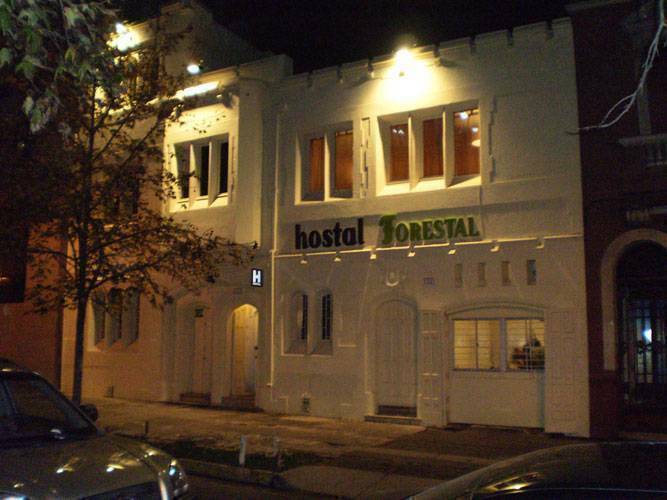 "HOSTAL FORESTAL" IS LOCATED ONLY 15 MINUTES AWAY OF DOWNTOWN, ONLY 5 MINUTES OF BARRIO BELLAVISTA WHERE ALL THE MOST POPULAR BARS AND DISCOS ARE. TWO BLOCKS AWAY OF THE SUBWAY STATION AND ONE BLOCK AWAY OF THE MOST IMPORTAT PARK IN SANTIAGO, PARQUE FORESTAL. NEAR TO SAN CRISTOBAL AN SANTA LUCÍA HILLS AND MOST POPULAR MUSEUMS OF THE CITY. STAY 7 NIGHTS OR MORE AND GET 10% DISCOUNT! At the metro(subway station) take Line 1 (red line) to Baquedano metro station, or pick any bus on Alameda (Av. Libertador Bernardo O´Higgins) that says Plaza Italia. 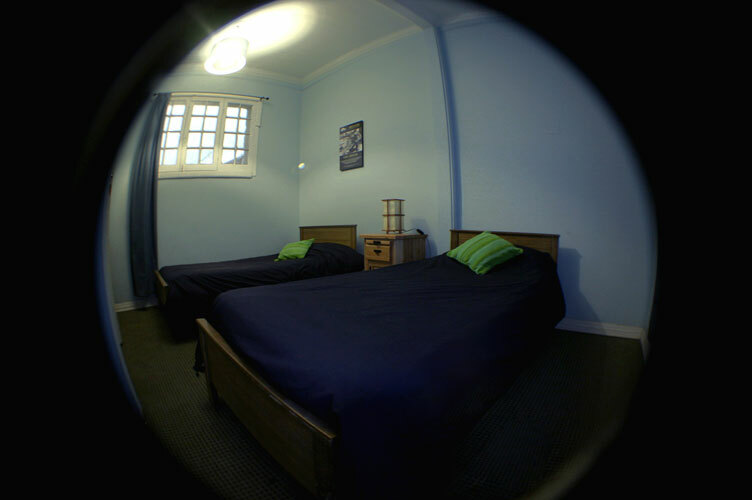 We are only a couple of blocks away from Plaza Italia/Baquedano metro station. This is the cheapest way to get to our hostel. You can also pick up a taxi at the airport, the fee shouldn't be more than US$24, or you can also pick up a transfer for US$9. If you want us to book you a pick up transfer at the airport write us email after you have done the reservation. This way will be more efficient and cheap. The taxi/transfer driver should leave you at our door. Do not worry, Santiago is a safe city.